Where low-voltage transformers are installed and large-scale electrical equipment should be equipped with reactive power compensation devices, especially those with low power factor must be installed in industrial, mining, enterprises and residential areas. Large asynchronous motor, transformer, welding machine, punch, lathe group, air compressor, press, crane, smelting, steel rolling, aluminium rolling, large switch, electric irrigation equipment, electric locomotive and so on are particularly needed. Apart from incandescent lamp lighting in residential areas, air conditioning, refrigerators and other reactive power consumption objects can not be ignored. 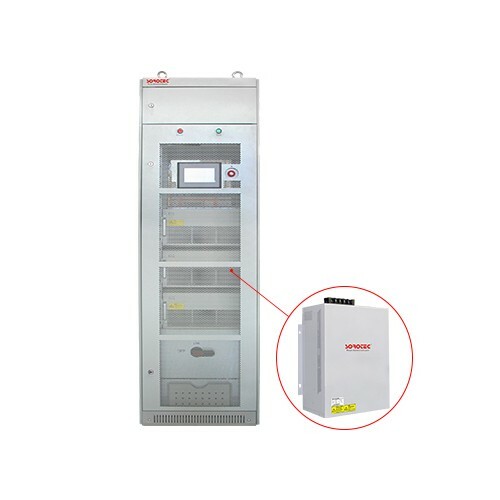 In rural areas, the power consumption is relatively poor, the power supply is insufficient in most areas, the voltage fluctuation is very large, and the power factor is especially low. The installation of static var generator is an effective measure to improve the power supply situation and improve the utilization rate of electric energy.